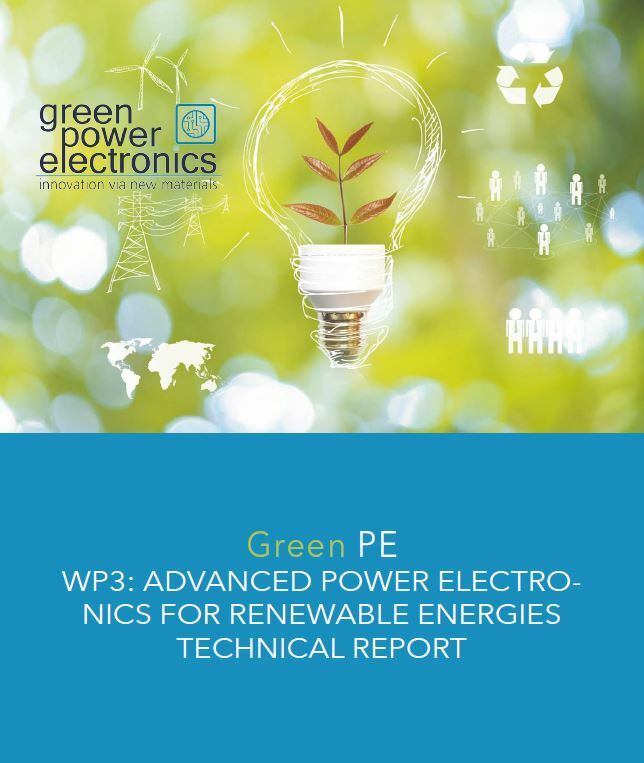 Here you can find a collection of publications developed in the course of the Green PE project. In this presentation you can find the results of the technology consulting projects the research partners carried out during the project’s lifetime. Learn more about the results of the Green PE pilot within the application field of renewable energies. A presentation of the activities provided by the Green PE project to demonstrate new concepts and solutions for applications of advanced power electronics within the pilot on ‘Smart Houses’. This technical report presents the activities and results that demonstrate new solutions for applications of advanced power electronics within the e-mobility sector.